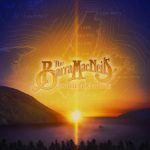 Always keeping the public guessing, the Barra MacNeils followed up their most commercial release (in Canada), Closer to Paradise, with an instrumental album of traditional maritime/Celtic jigs, reels, and ballads. All were expertly played by the band, and all were nicely arranged. 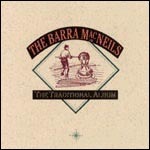 However, one could not help but feel this was a step back for the group following such a progressive previous release. 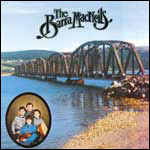 And, as with their early albums, the Barra MacNeils tend to stick pretty close to traditional arrangements, offering very little deviance. 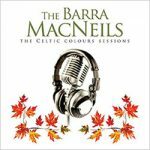 Not that this is necessarily a bad thing, in fact, for these talented players (just listen to Lucy MacNeil’s violin playing throughout, and Kyle MacNeil’s haunting mandolin); they can carry it off with apparent ease. This album did serve as a reminder to new fans just where their hearts and influences lay, and perhaps it turned some new listeners on to an age-old musical style. 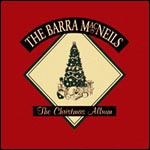 An enjoyable listen.